Teaching Fiction Writing: What is a Story? It’s been a while, teaching blog. Good to have you back. I took a hiatus from the teaching blog, partially because other aspects of my life seemed to be taking precedent over my profession, and rightfully so, but also because I felt my writing here was getting a bit stale. Instead of forcing myself to continue on, I thought it would benefit my writing as well as your reading to take a short break. Plus, everyone is sick of school in May, right? Right. 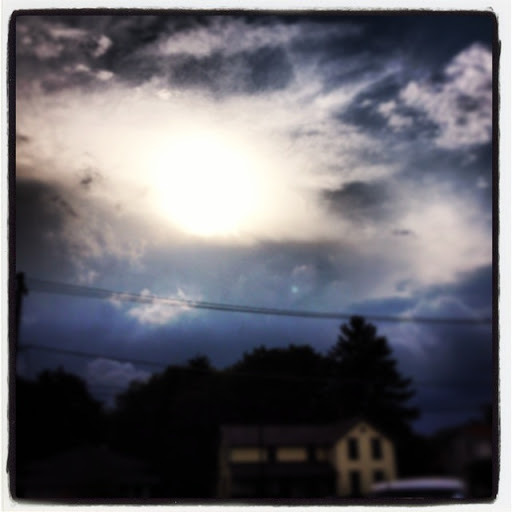 Well, now it is July–the peak of the summer, the point where I begin to realize how quickly my summer is passing by. Summer mornings seep into the afternoons which blend quickly into the warm and humid evenings, and before I know the days have morphed into weeks, leaving me with what felt like just a taste of summer. Regardless, I love my job, and I’ve still been pondering my kiddos all summer long. In fact, I’ve been working for our summer school these past four weeks, teaching a class entitled “The Artful Author’s Workshop.” I have always found teaching fiction extremely complex and, at times, frustrating. The idea of teaching children how to write a story is a much larger task than people would think, especially if you want the kids to actually do something thinking behind the task or the product. Naturally, my mind went to proficiency, and the prerequisite knowledge students would need prior to writing a story worth reading. 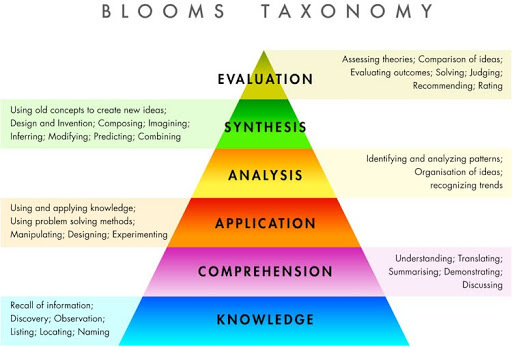 At the bottom of Bloom’s Taxonomy, we find the basic comprehension knowledge. Surprisingly enough, most children don’t know what a story is. It sounds so simple, but how would you define story? When you begin to think about it, so much goes into it, and there are so many stories. There are narratives, adventures, internal journeys, memoirs, and so many more around and in between each of those story categories. Let’s not forget genre, too! Once you give it a bit more thought, creating a story is no small task for a little human being. Therefore, it is essential to define this vaguely broad term for the kids, so that they may work on creating a story that fits their definition. This was the first part of my class, simply defining a story. 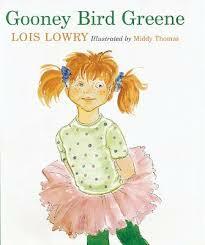 We read Gooney Bird Greene by Lois Lowry, an extremely light-hearted and fun book about a girl who is new to her second-grade class. The text complexity is rather low, but I find this oddly appropriate for intermediate students, as we do not want them focusing on the complexity of the words and sentences; rather, we’d like them to focus on the structure of each of the stories she tells. Through this series of stories, we were able define that word “story,” provide them a bit of context, and pave the way for the remainder of the lessons. See our circle map for the different definitions of stories. My next few posts will be uncovering my unit, “What is a Story?” I hope you come back to read more! Can't wait to read more! I think teaching fiction writing is one of the most challenging units of the year. Looking forward to seeing if I can adapt any of your intermediate ideas down to the first grade level. Oh, and WHERE is summer going?! Ahh! Thanks, Elyse. Totally could be adapted for the little ones. I've always found they would just write this meaningless string of events. This unit definitely helped remedy some of those problems.Looking forward to reading some more from you, too!